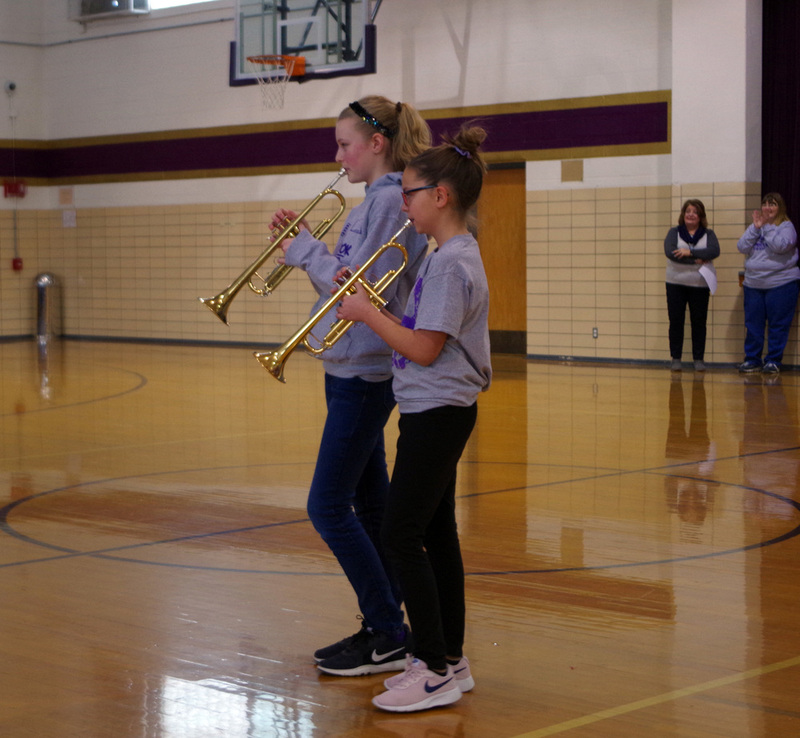 MS 2nd Quarter Awards Assembly - The middle school held their 2nd Quarter Awards Assembly, Thursday, January 17, 2019. Students were celebrated for Academic Honors and presented with certificates such as AR winners, Boys Basketball, A Honors Roll, Superior Honor Roll, and Student of the Quarter. Mr. King does a great job recognizing our great students and their accomplishment and making it fun! After the assembly the students and staff participated in Lightning/Knockout game with the boys basketball team.